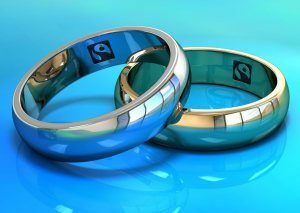 Don’t forget, Ray & Scott on the Bridge, St Sampson’s now stock a lovely range of Fairtrade wedding bands. Make your day memorable and help poor farmers and producers at the same time. And, don’t forget Fairtrade flowers, Fairtrade wine, chocolate and Fairtrade favours! Fairtrade Guernsey Steering Group AGM. 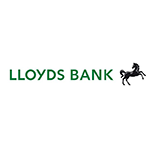 Thursday 20 October, 2016, 7.45 p.m. at Les Cotils Centre, St Peter Port. Please do join us in the Henry Tupper Room. There will be plenty of time for a chat over Fairtrade refreshments. Volunteers needed to help further promote the important work of Fairtrade in this Bailiwick. Banana & Walnut or Cocoa Crunch. 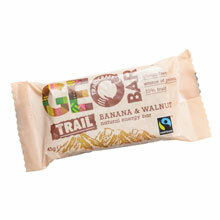 Gluten free raw fruit and oat natural energy bar with added protein. Obtainable from Mondomundi, Sausmarez Manor, St Martin’s. 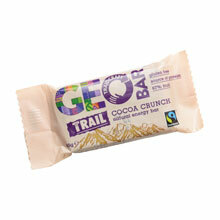 Display box- 20 x 45g bars £20.00. 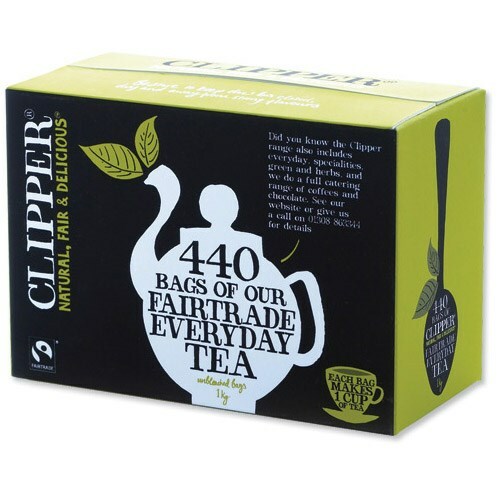 Fairtrade products – now over 4,500 to choose from…..
Fairtrade products now go far beyond tea, coffee and chocolate. You can buy Fairtrade roses, footballs, luxury toiletries, sweets, cakes, ale, shoes, bags, clothes, gold and much more! 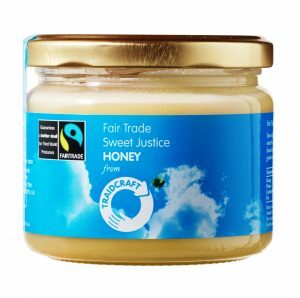 To explore what products Fairtrade can offer visit The Fairtrade Foundation’s products page – and don’t forget to keep an eye out for the Fairtrade logo in local stores! Preheat the oven to 180°C, 350°F, gas mark 4. Lightly grease a 23cm (9in) square cake tin. Mash 4 ripe bananas, peeled in a bowl, using a fork. Beat in 140g (5oz) unsalted butter, softened, 250g (9oz) light soft brown sugar, 2 eggs and 250g (9oz) self-raising flour, sifted, until well blended. Stir in 225g (8oz) raisins or 200g Fairtrade dark chocolate chunks. Spoon into prepared tin and level surface. Bake for 40–45 minutes, or until a skewer inserted into the centre comes out clean. 4 Remove from the heat. Allow to cool for a minute then turn out onto a wire rack to cool completely. Enjoy! 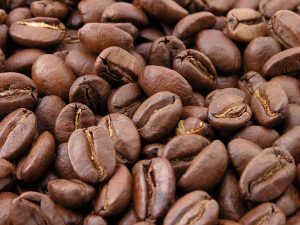 Are you a coffee connoisseur? Or do you just not care as long as it’s strong and fair? However you like your coffee, when you choose Fairtrade you know you’re supporting the farmers who grew the beans to build a better quality of life for their families and communities. And that’s not all. Did you know that Fairtrade coffee growers invest at least 25 percent of their Fairtrade Premium* in improving the productivity of their farms and the quality of their beans? For example, Fairtrade farmers at Nicaraguan co-operative CECOCAFEN have been investing their Premium in new tools, machinery and training to grow their internationally renowned coffee. 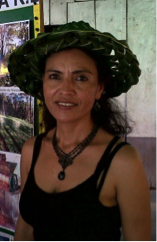 They’ve learnt how to maintain the fertility of the rich volcanic soils, and have bought new drying and milling equipment which processes their harvested coffee beans more quickly and consistently so their quality and flavour can be preserved. They’ve also put Premium funds towards their own ‘cupping’ laboratory so their coffee can be taste profiled (a bit like wine!) and sampled before export, helping them to negotiate better prices for their beans. 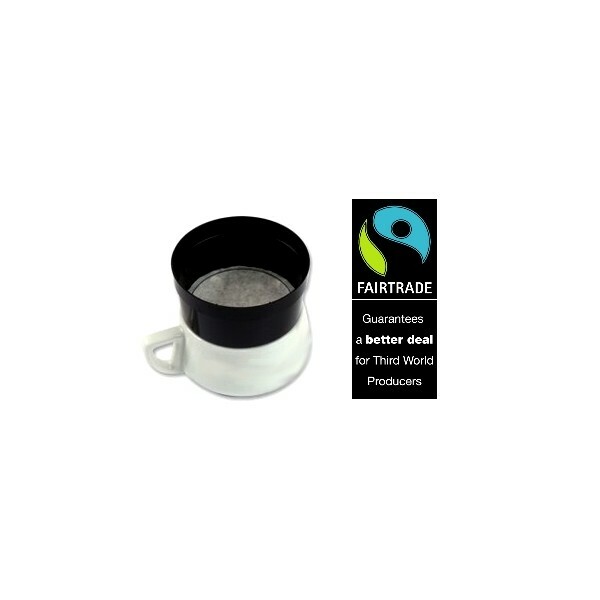 There are hundreds of types of Fairtrade coffee available to buy, including beans, roast and ground, instant, and even coffee pods. Speak to your supplier and give it a try! 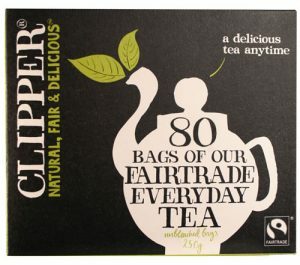 Fairtrade products on sale on the first Sunday of each month at St Paul’s Methodist Church, St Martin’s Parish Church and Capelles Methodist Church. 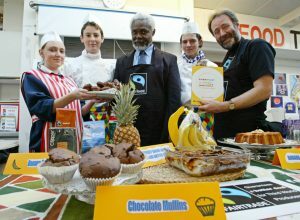 The Furze Oven, Grande Rue, St Martin’s, are the latest business to sign up as supporters of Fairtrade. Call in for a morning coffee, snack or a lovely cake.